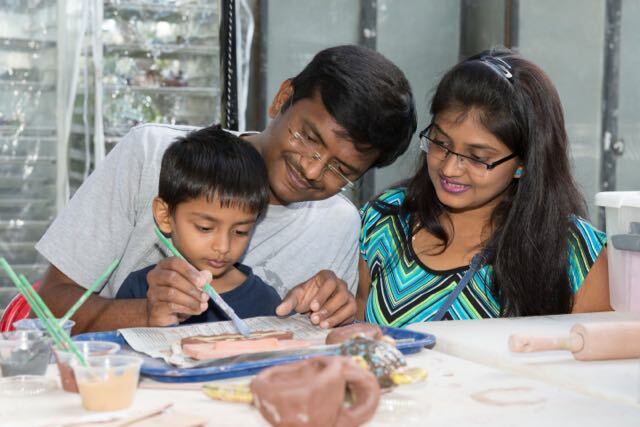 Here’s our final edition of an activity a day for summer in Inver Grove Heights and the Twin Cities. 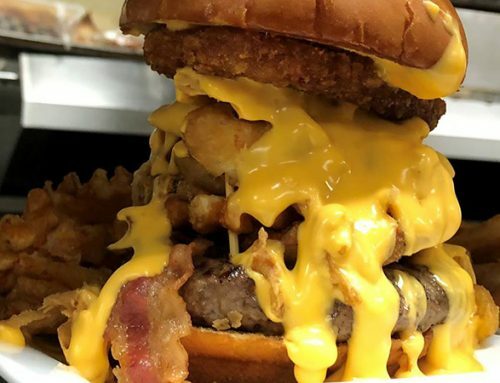 Make sure to check out our State Fair Hotel Packages if you are traveling to the Twin Cities for the great Minnesota get together! 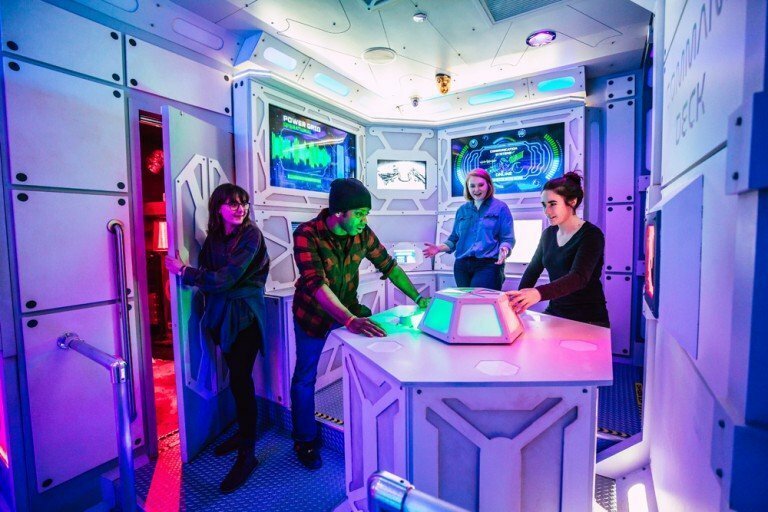 Tuesday August 1st: Give your brain a workout at The Escape Game in Mall of America! Wednesday August 2nd: Gather up the kiddos and head to Circus Jueventas Presents: Nordrsaga. 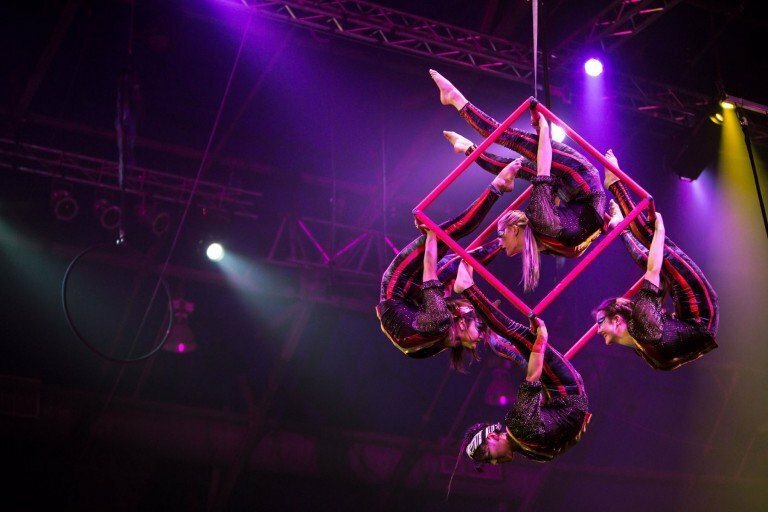 Ooo and ahh as the talented circus artists bring Norse legends to life under the big top! Thursday August 3rd: Check out Minnesota Fringe Festival, an 11 day performing arts festival that takes place at venues throughout the Twin Cities and showcases 167 different performances (with over a thousand actors)! Friday August 4th: Uptown Art Fair is sure to keep you entertained and inspired with over 350 artists from around the globe showcasing their work, food, musical entertainment and multiple beer gardens. Saturday August 5th: Inver Wood Golf Course hosts their Customer Appreciation Weekend full of food, fun, contests and giveaways! Sunday August 6th: Enjoy a live outdoor music performance by Inver Hills Community Band at Oakwood Park in Inver Grove Heights. Monday August 7th: Check out the Dakota County Fair! Tuesday August 8th: Cat lover or not, the Cat Video Festival at CHS Field promises to be an evening full of feline entertainment! Wednesday August 9th: Head to the Bloomington Education and Visitor Center of the Minnesota Valley National Wildlife Refuge to explore nature, hear a short talk from a park ranger and take in the photographic gallery exhibit: The Life of a Trumpeter Swan by Ray Colby. 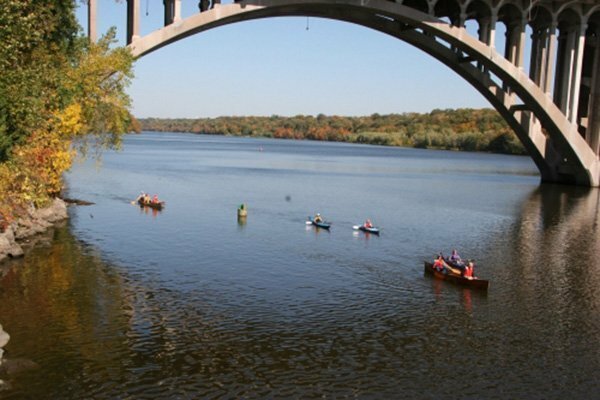 Thursday August 10th: Pack up your kayak or canoe and make your way to River Heights Marina to explore the backwaters of the Mississippi River. Friday August 11th: After an extensive restoration project the Minnesota State Capitol building is ready for a grand opening celebration! This is no ordinary grand opening, there will be a Prince dance party, tours, a kids zone and more! Saturday August 12th: They say everyone is Irish on St. Patrick’s Day… Well the same can be said about when the Irish Fair of Minnesota opens it’s gates. 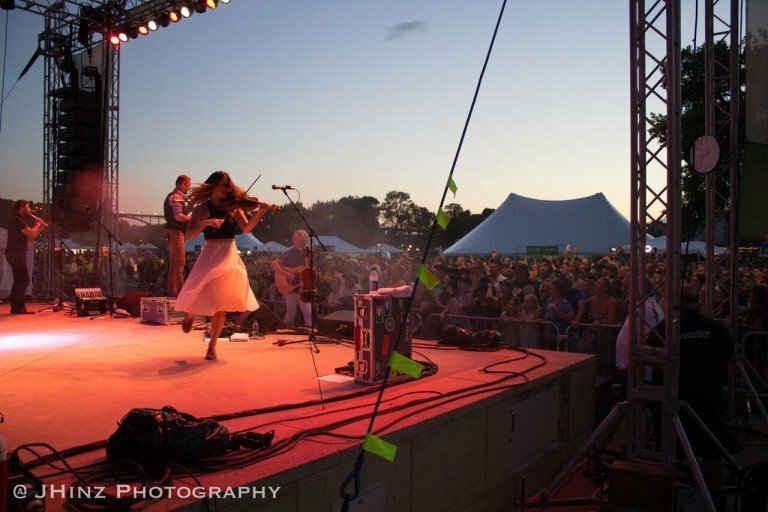 Celebrating all things Irish, there is entertainment for everyone at one of the most authentic Irish festivals in the country! Photo courtesy of Irish Fair of Minnesota. Sunday August 13th: Check out the graffiti, chalk and other unique works from local and regional talents at the Canterbury Park Street Art Festival. Monday August 14th: Learn more about the history of the Twin Cities on a guided bus tour of Minneapolis and St. Paul with Gray Line Tours. 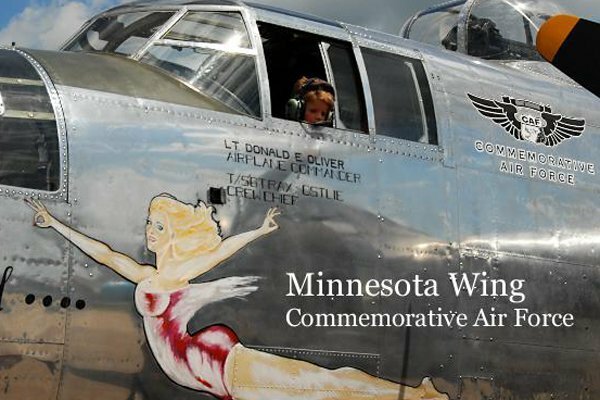 Tuesday August 15th: Book a flight in an authentic WWII aircraft at Commemorative Air Force Minnesota Wing. 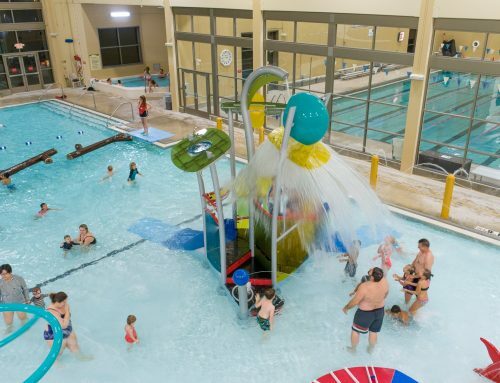 Wednesday August 16th: Take a break from the heat at The Grove Aquatic and Fitness Center. 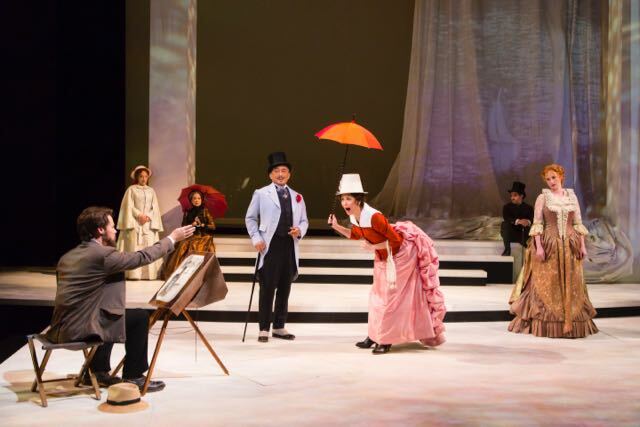 Thursday August 17th: Catch the Stephen Sondheim’s award winning musical, Sunday in the Park with George at Guthrie Theater. Friday August 18th: Summer no longer means your only skiing option is on water, check out Buck Hill’s artificial ski slope and get a jump on your downhill ski season. 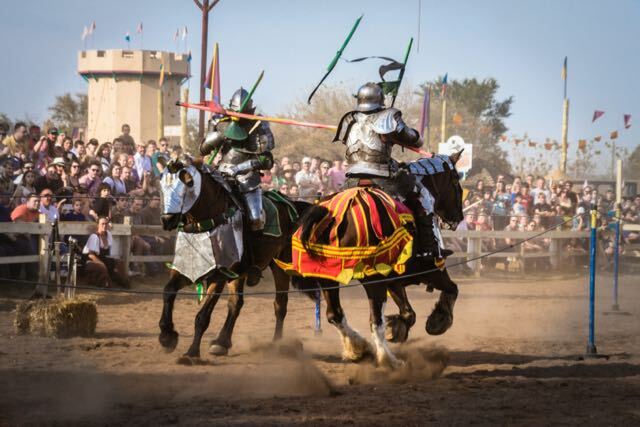 Saturday August 19th: Take a trip back to medieval times and make your way to Minnesota Renaissance Festival. Sunday August 20th: Japanese culture takes center stage at the Como Park Japanese Obon Festival, which includes martial arts, bonsai, dancing, singing and culminates with a later lighting at dusk. 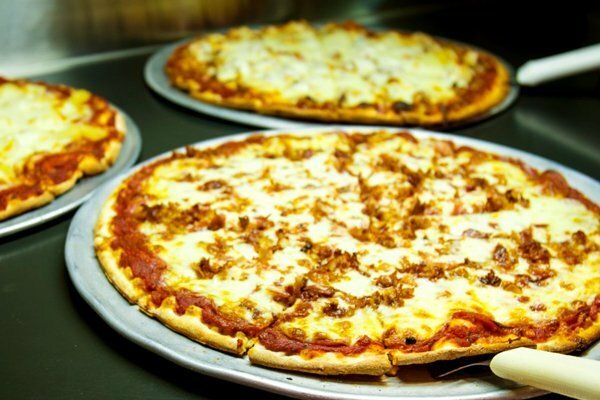 Monday August 21st: Catch a movie at AMC Inver Grove Heights 16 and then head to Old World Pizza for some of the best pizza in the Twin Cities! Just don’t get too comfy at the theater and fall asleep in the reclining leather seats! Tuesday August 22nd: Pack up the blankets and head out to the Valli Hi Drive In to catch a few movies, it’s a classic summer activity. 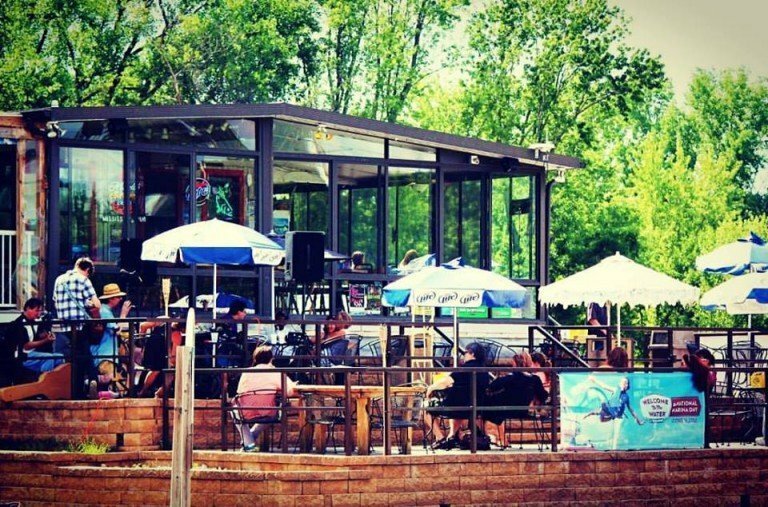 Wednesday August 23rd: Kick back and relax as you take in acoustic music on the patio at Mississippi Pub and enjoy some great food and cold beverages! Live music on the Mississippi Pub patio. Thursday August 24th: Score some hidden treasures at the annual Inver Grove Heights city wide garage sale! 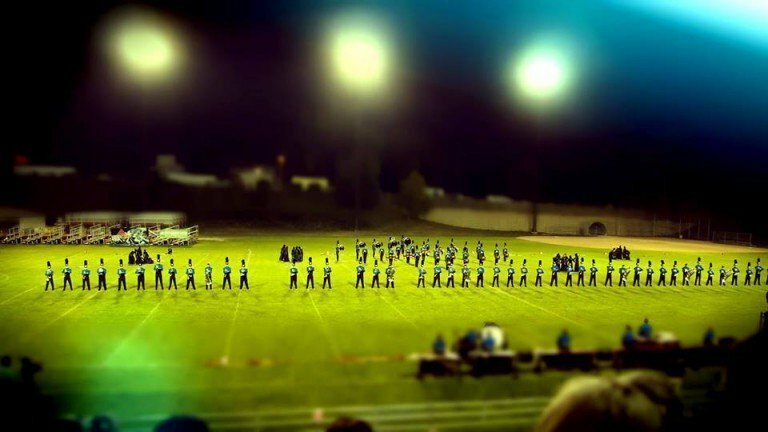 Friday August 25th: Find the beat and get in the groove at the Sounds of Minnesota Drum Corp Show, as over 400 musicians and color guard perform their precise drill routines. Sounds of Minnesota drums corp show. 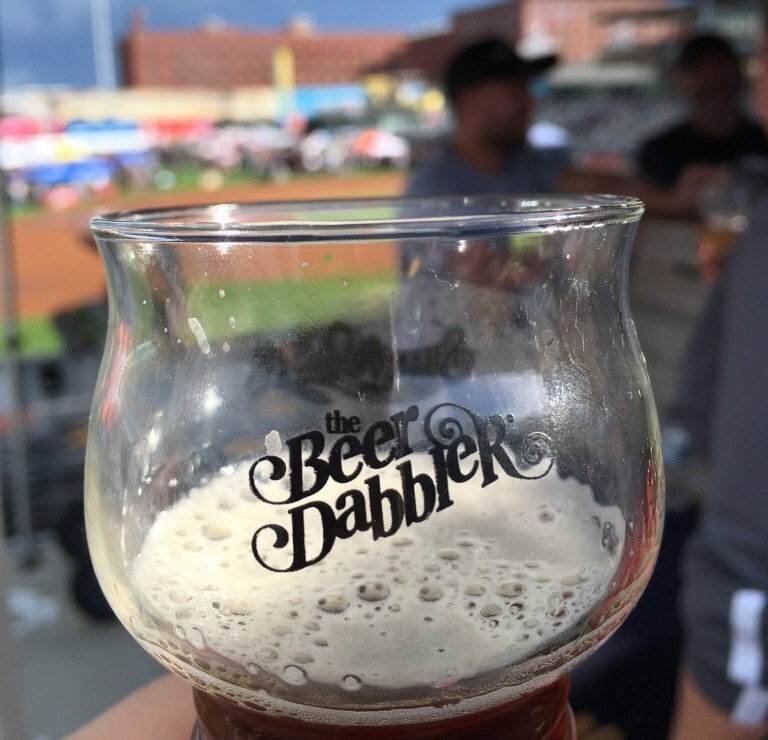 Saturday August 26th: Sample the latest and greatest brews from over 100 breweries at the 2017 Summer Beer Dabbler taking place at CHS Field. Sunday August 27th: Cheer on the Vikings as they host the 49ers in a pre-season match up. 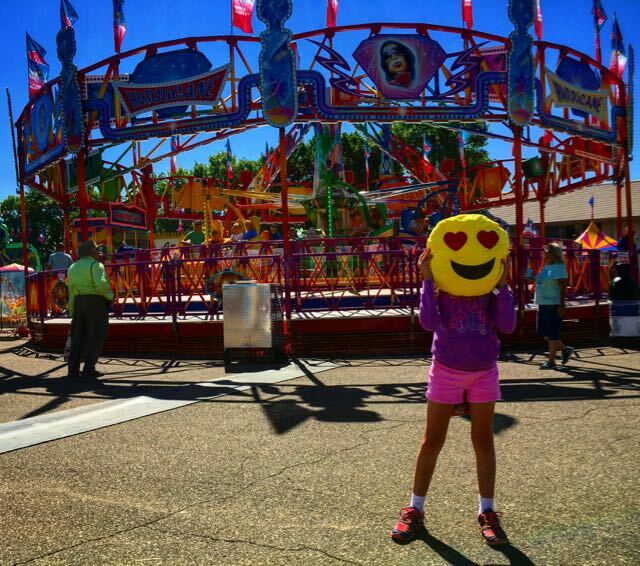 Monday August 28th: Take part in the great Minnesota tradition known as the Minnesota State Fair. 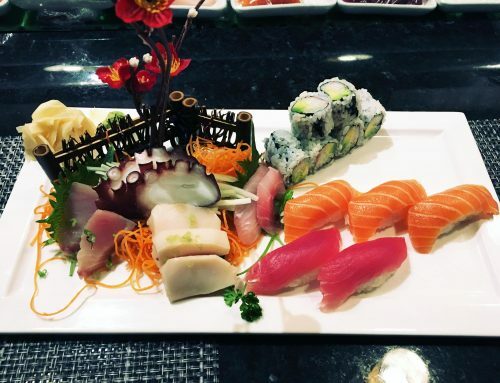 Be sure to go hungry and wear your walking shoes! Get a great bargain by booking a State Fair Package at one of Inver Grove Heights’ fantastic hotels. 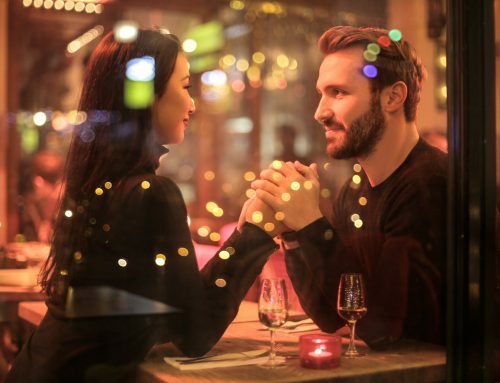 Check out our blog on what you need to know before you go. 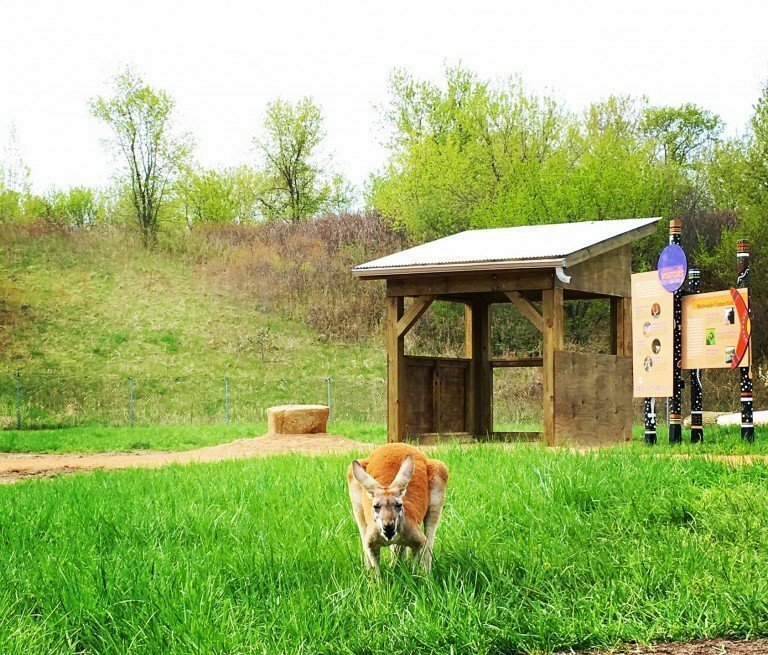 Tuesday August 29th: Hop on over to the Minnesota Zoo and get up close and personal with kangaroos, wallabies and emus at the Kangaroo Crossing exhibit. Wednesday August 30th: Grab your camera and head to the Minneapolis Sculpture Garden at the Walker Art Center. 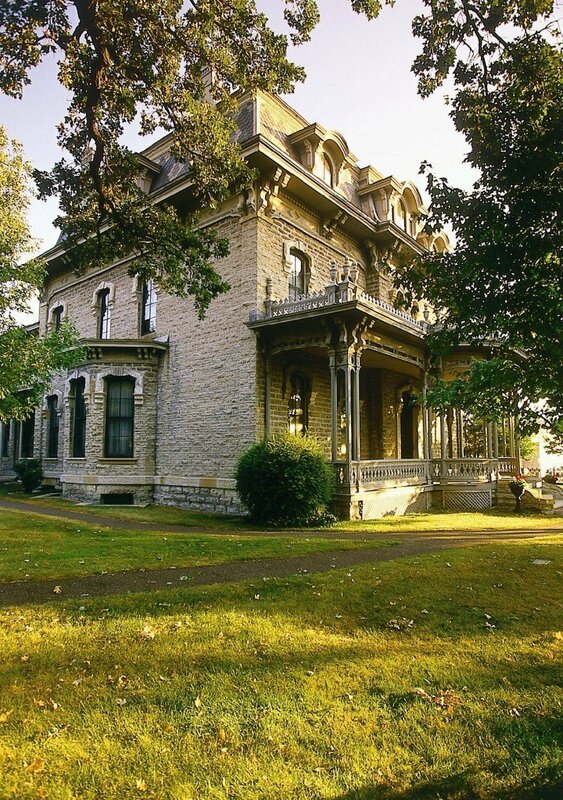 Thursday August 31st: Learn about a history lesson they skipped in high school at History Happy Hour at Alexander Ramsey House and learn the history behind Martinis! 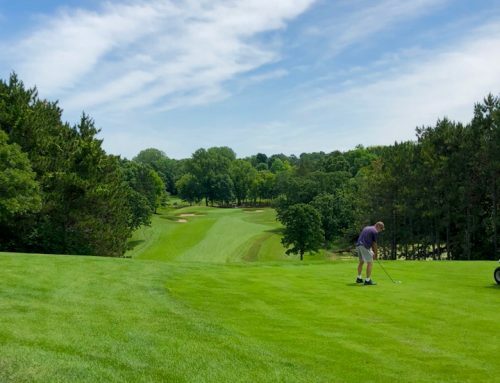 Inver Grove Heights makes the perfect headquarters to enjoy all the fun the Twin Cities area has to offer. Find our great hotel package offers here (including our Minnesota State Fair ticket package). We hope you enjoy your summer adventures in Inver Grove Heights!